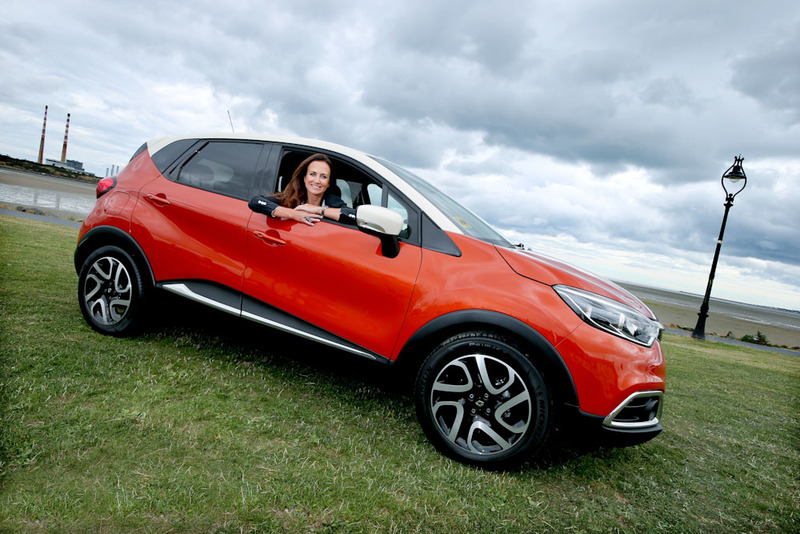 Busy Mum Lorraine Keane appointed Renault Ireland Brand Ambassador . 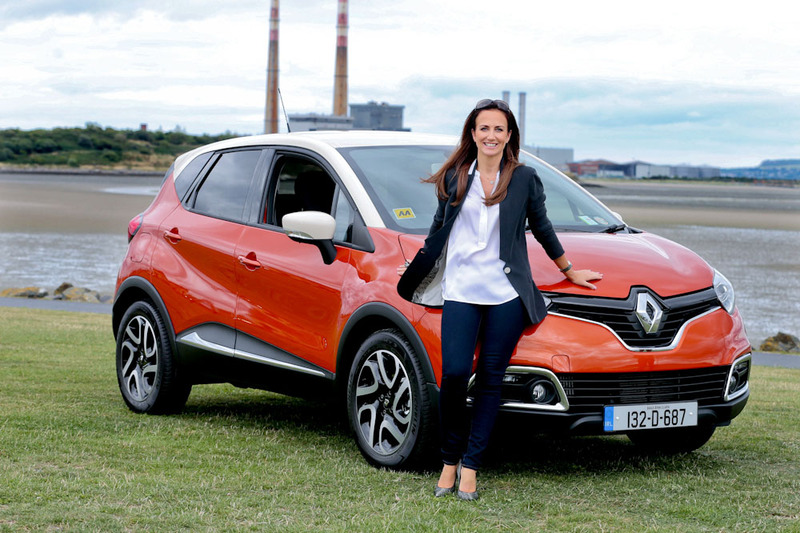 A lover of all things French, including food, fashion and holidays, it was fitting that working mum Lorraine Keane was announced today as a brand ambassador for French marque, Renault. 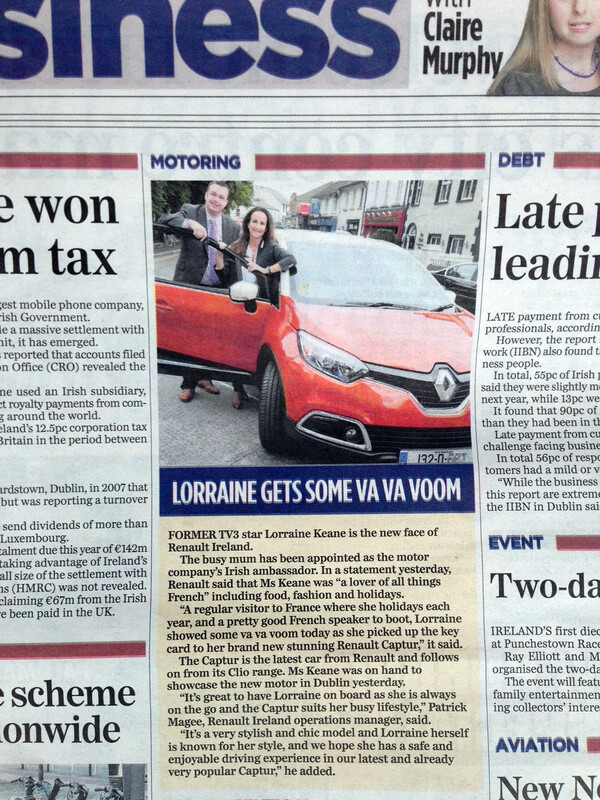 A regular visitor to France where she holidays each year, and a pretty good French speaker to boot, Lorraine showed some va va voom today as she picked up the key card to her brand new stunning Renault Captur. 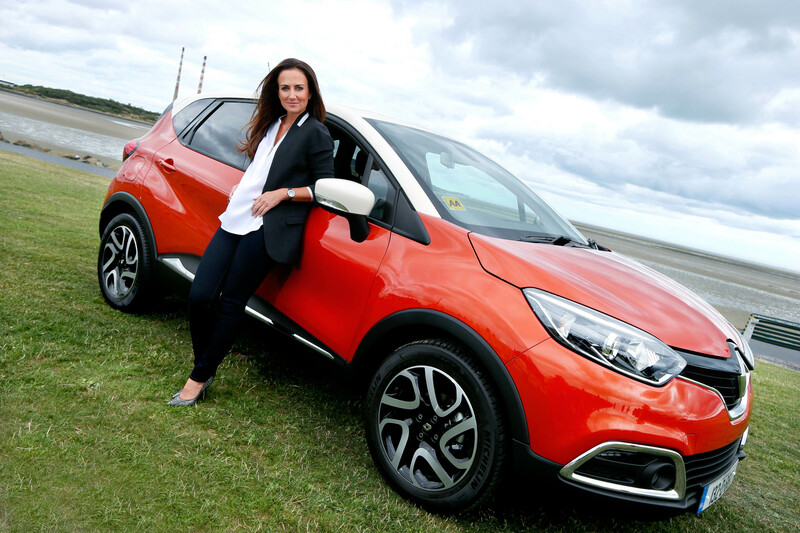 The Captur is the latest stylish motor from Renault, hot on the heels of the new Clio, and this one is sure to turn heads on the school run, business engagements and functions in the city and throughout the country. 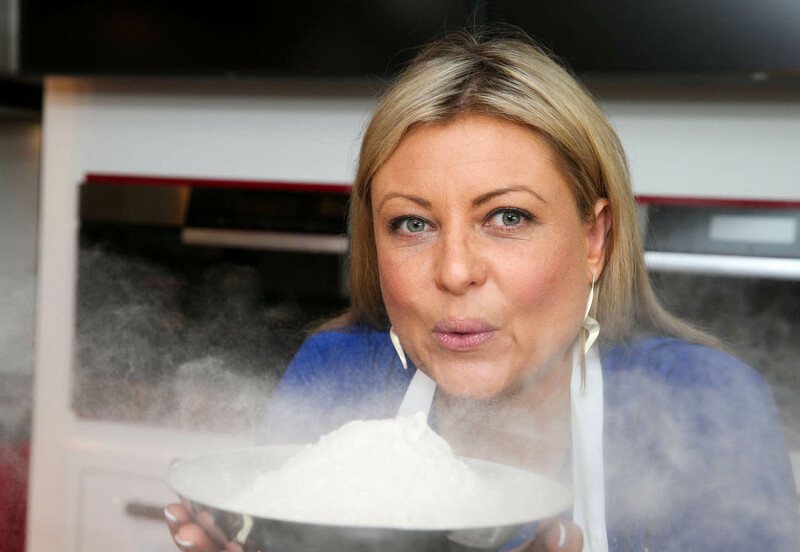 Search on to find Ireland’s best aspiring cooks at a time when only 12% of people in Ireland claim to regularly cook ten or more recipes , Judge and Leading Irish based celebrity chef, columnist and cookery book author Rozanne Stevens at the announcement of the first ever Avonmore Cook & Taste Awards 2013. 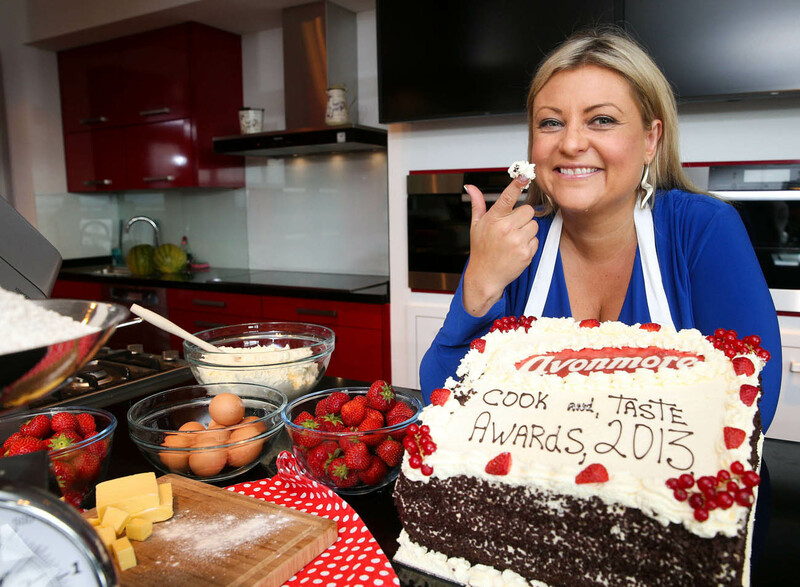 Avonmore, produced by Glanbia Consumer Foods, announced details of the first ever Avonmore Cook & Taste Awards 2013 today. 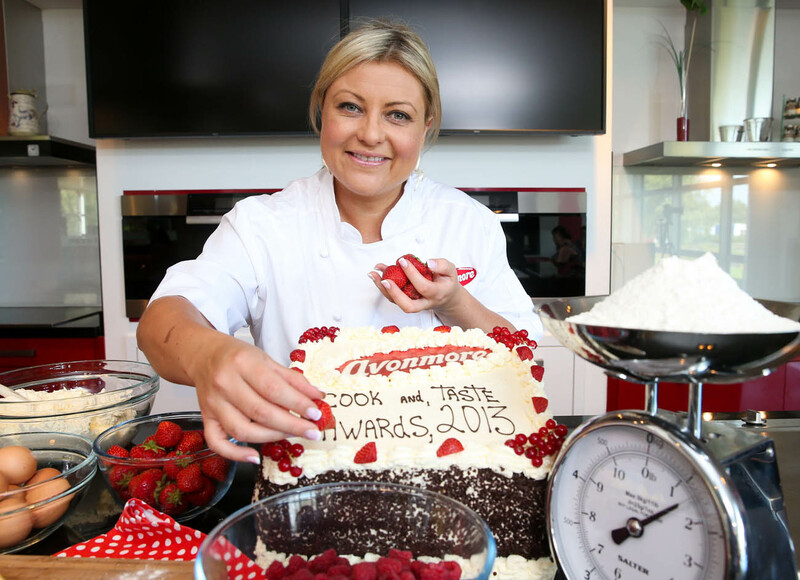 The competition which is aimed at home cooks throughout Ireland has now commenced and will run for six weeks .Entrants, aged 18 years and over, are invited to submit their favourite tried and tested recipe through Cook with Avonmore’s Facebook Application https://www.facebook.com/CookWithAvonmore/app_21484291867086 to be in with a chance to win €1,000 in cash. 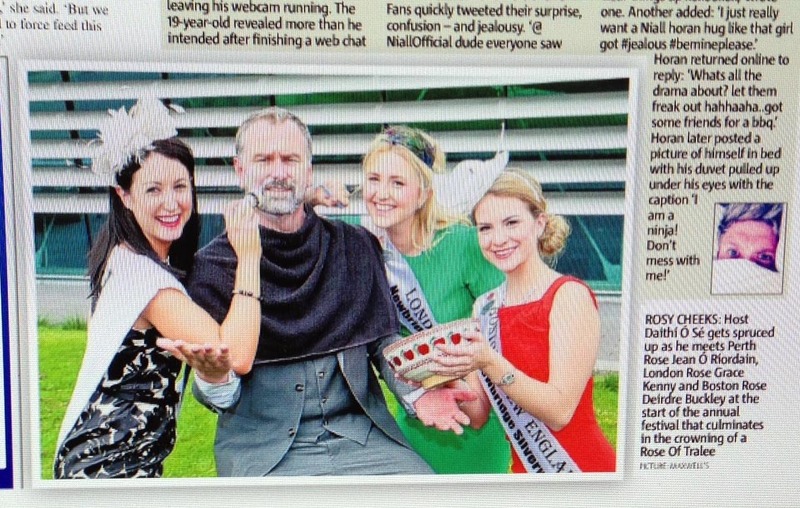 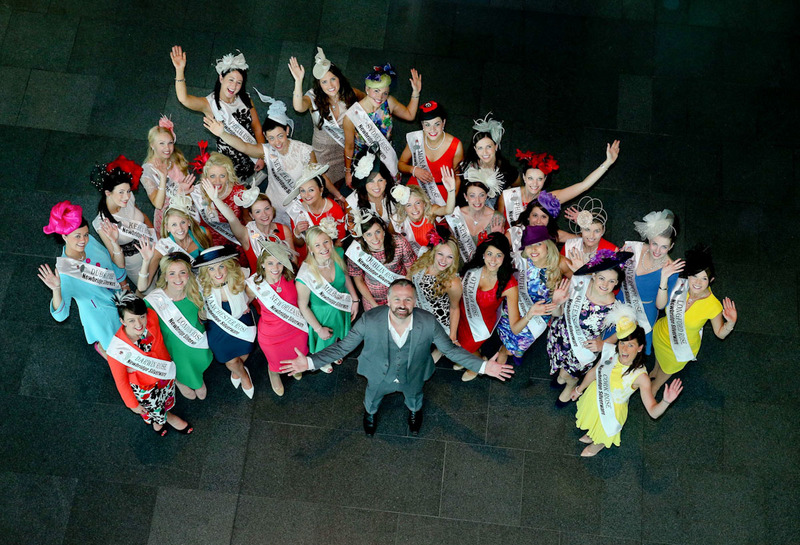 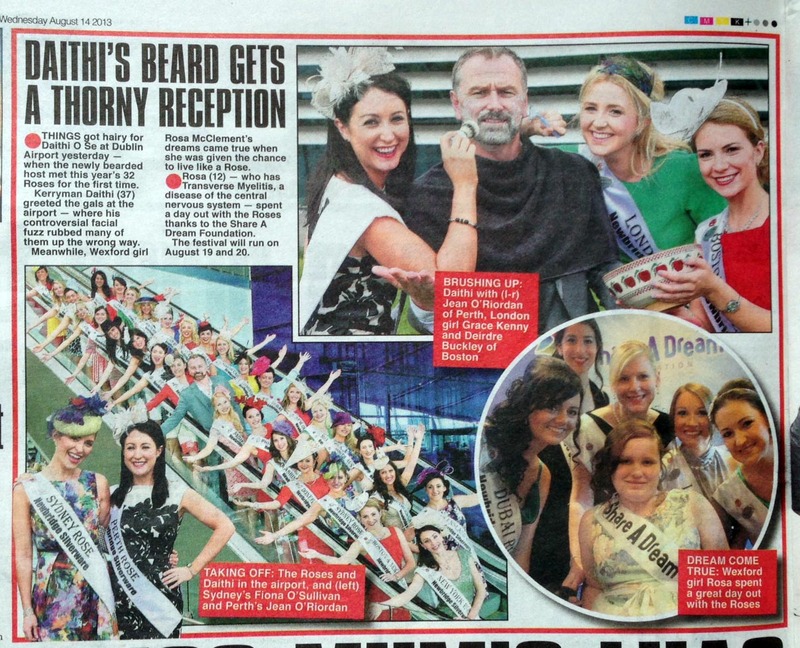 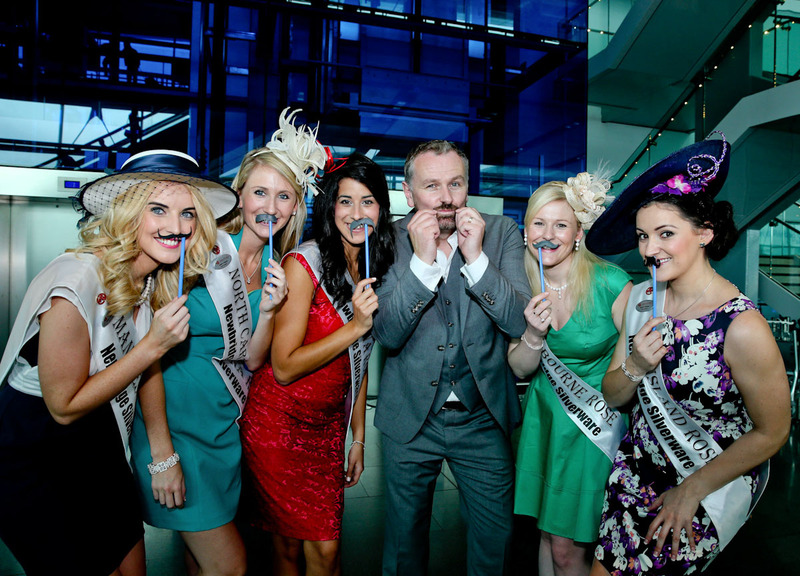 RTE Rose of Tralee Festival kicked off as the 32 Roses landed in Dublin Airport to meet the press….. Daithi O Se surrounded by the 2013 Rose of Tralee Contestants at the start of the 2013 RTE Rose of Tralee International Festival . 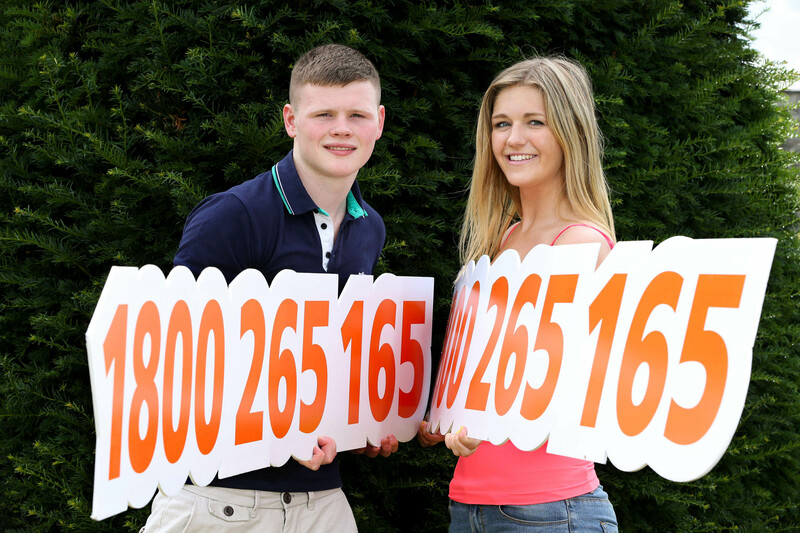 Today the National Parents Council Post Primary (NPCpp) launched Exam Helpline 2013 which will offer advice, information and support to Leaving Certificate students receiving their exam results next week. 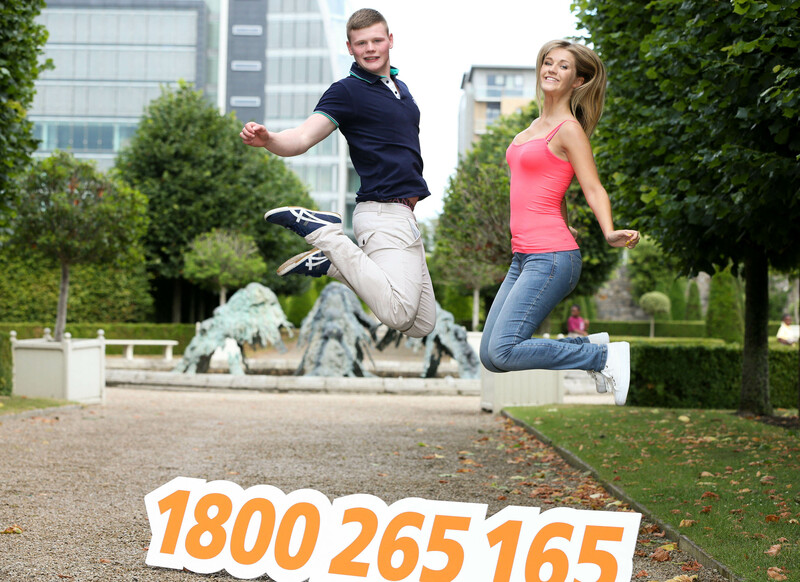 The helpline is open from 8.00am on results day, Wednesday, 14th August to take calls from students, parents and teachers looking for advice and information on what choices are available to students. 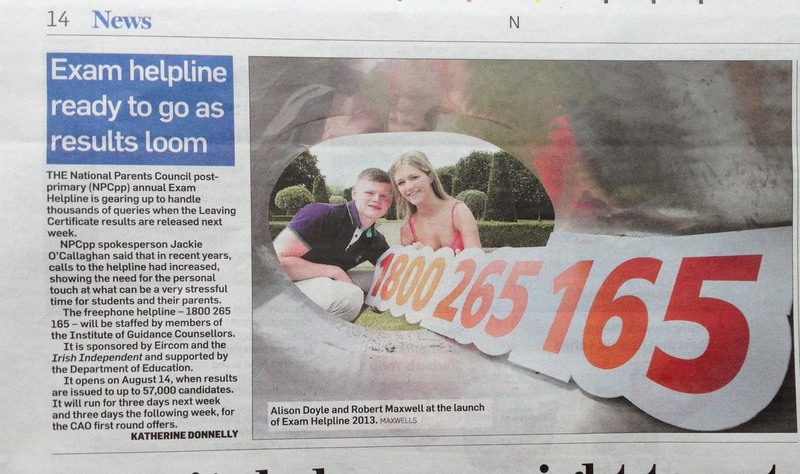 The helpline is sponsored by eircom and the Irish Independent, supported by the Department of Education and Skills and staffed by members of the Institute of Guidance Counsellors. 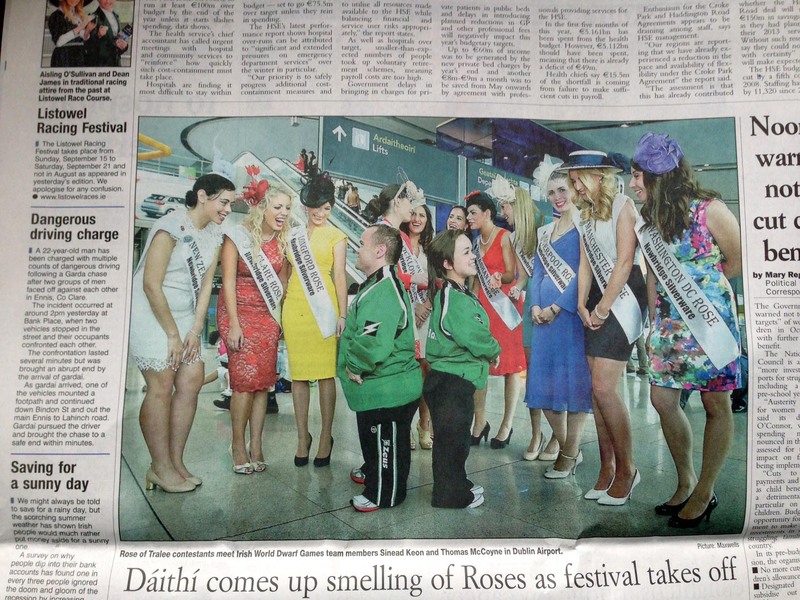 Turn-IP for the books: With sales of swede turnip in Tesco stores across Ireland this year up 5% compared to this time last year, more and more people are recognizing the all-round health benefits of the root vegetable. 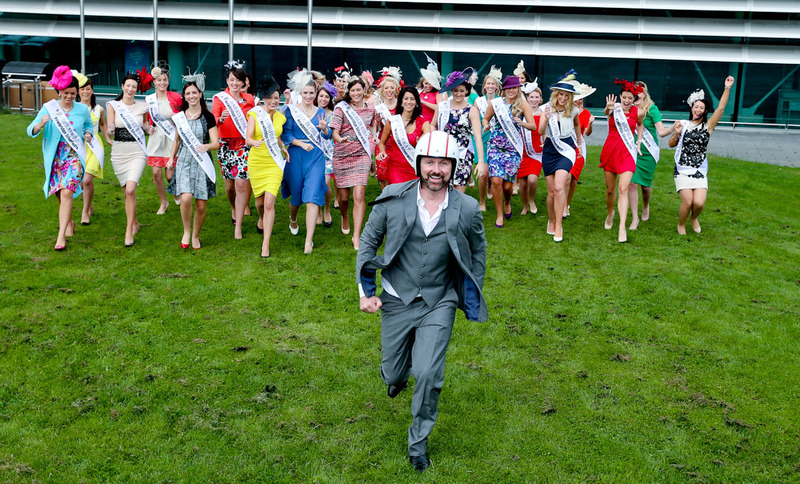 A great source of vitamin B, it has high fibre levels, significant calcium levels for healthy bones, reduces cholesterol, supports cardiovascular health and is a great addition to an effective weight loss program due to its low calorie count. 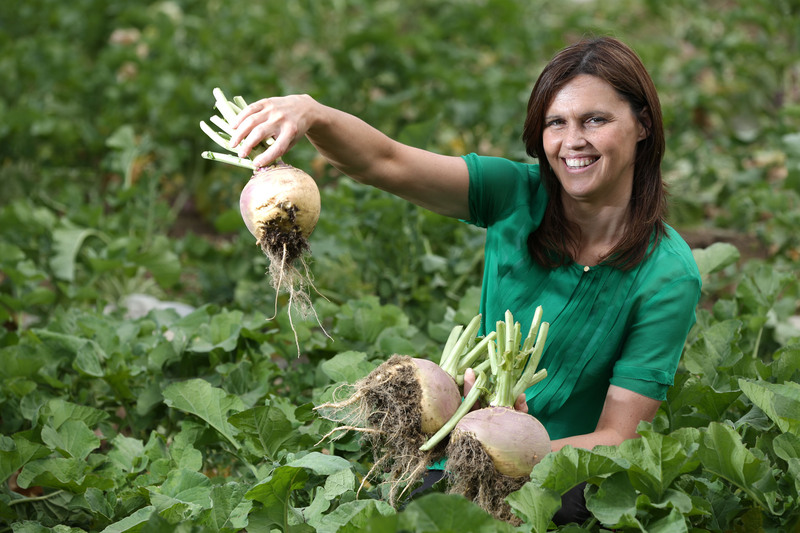 Tesco has already sold 1.5million swede turnips so far this year.Pictured harvesting turnips in Rush is Sarah Leonard,Tesco Produce Quality Manager.